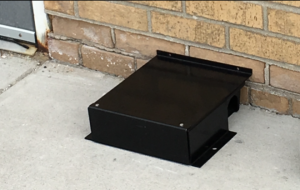 Premium Rodent Bait Cover – Gardex Inc. Exclusive Gardex product. Premium Bait Station Cover. Extra sturdy, protection and discretion where needed. Works with the B&G Rodent Baiter.